Company founded in 1972 in the heart of the industrial area of Northern Italy. 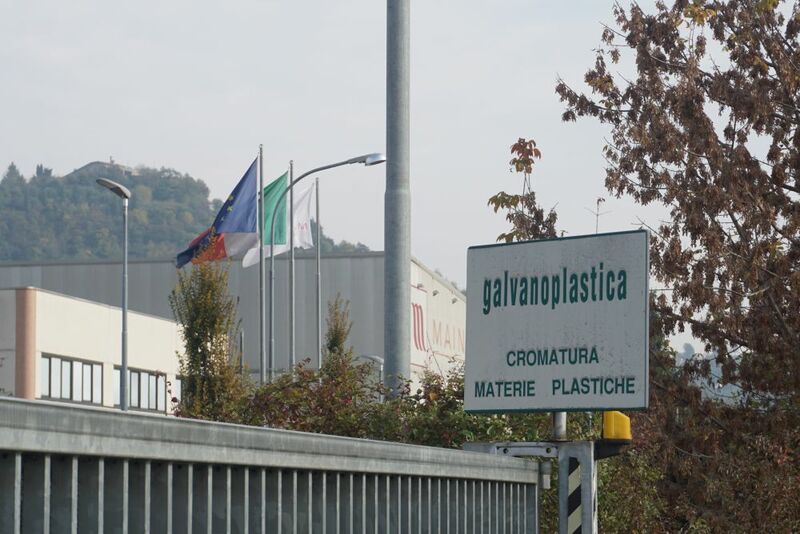 Through careful research and ongoing investments, today Galvanoplastica is the first and only company in Europe capableof chroming plastics materials without hexavalent chrome, thanks to modern Evolve system. We can proudly say that we believe in respecting the environment in which we live: our customers will obtaing always perfect and certified products. 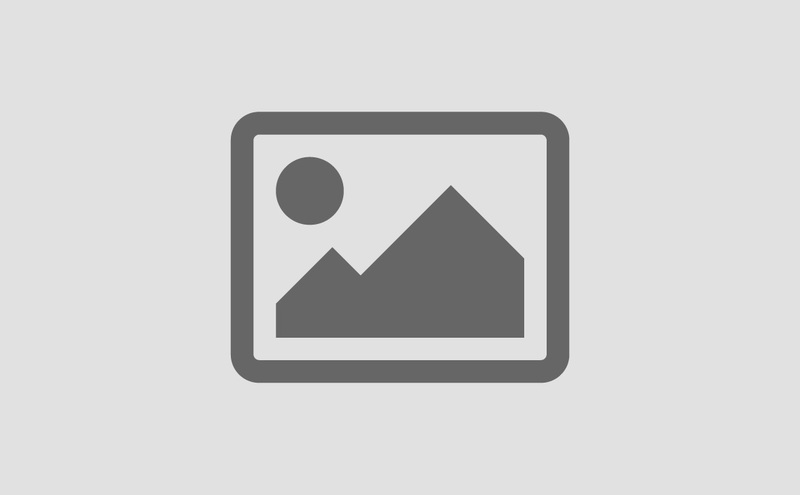 Over 40 years of experience in the plating industry. The most prestigious brands choose Galvanoplastica as a partner for chromium plating.